We are a local roofing contractor and have been providing expert roofing services to the Phoenix metro area for over 30 years. We are also members of the Arizona Roofing Contractors Association. There are a variety of roof options available. We can help you find which roof system will serve your needs best in terms of longevity, appearance, durability, as well as price. Overson Roofing makes it easy and convenient to determine and select the right roof for your needs. We bring the showroom to you! 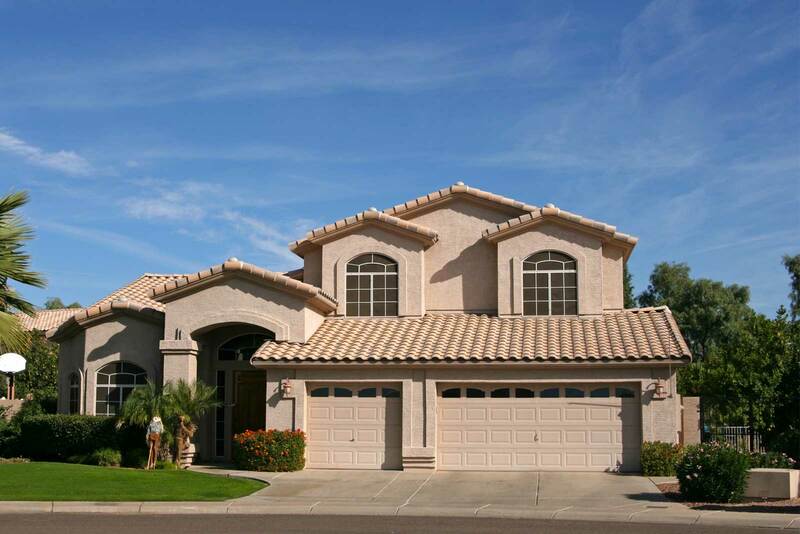 Schedule an in-home consultation and our Phoenix roofing experts will show you in the convenience of your home. What Makes Overson Roofing Your Best Choice when it comes to your Roof Repair or Replacement? 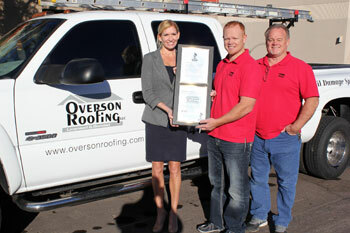 Overson Roofing Company is committed to Excellence and provides quality roofing and customer service. We are dedicated to the community to provide for their roofing needs no matter how small or large the job may be. Customer satisfaction is our priority. Our goal is to be of service to you!